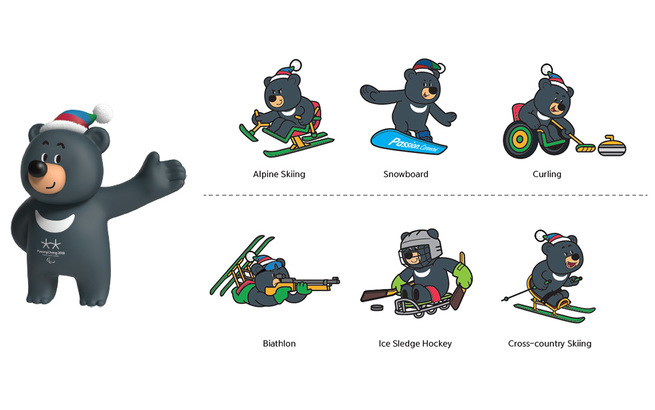 Allow us to present Soohorang, the official mascot of the 2018 Winter Olympics, and Bandabi, the official mascot of the 2018 Winter Paralympics. 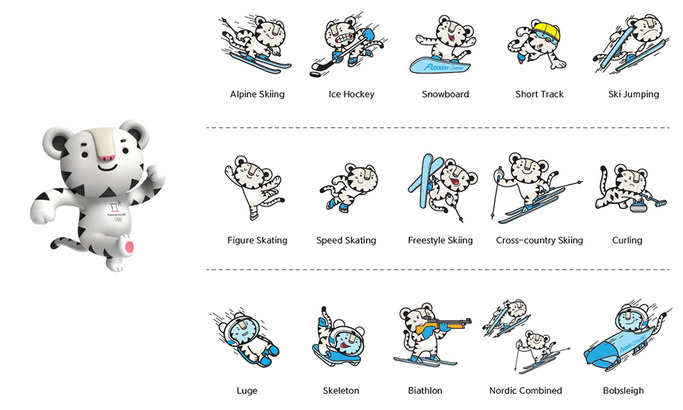 Both events will be held in Pyeongchang, Korea in February and March. 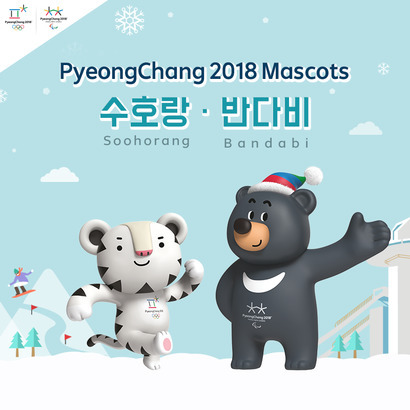 Soohorang is a white tiger and Bandabi is an Asiatic black bear, can you guess why they were chosen to be the honorable mascots?